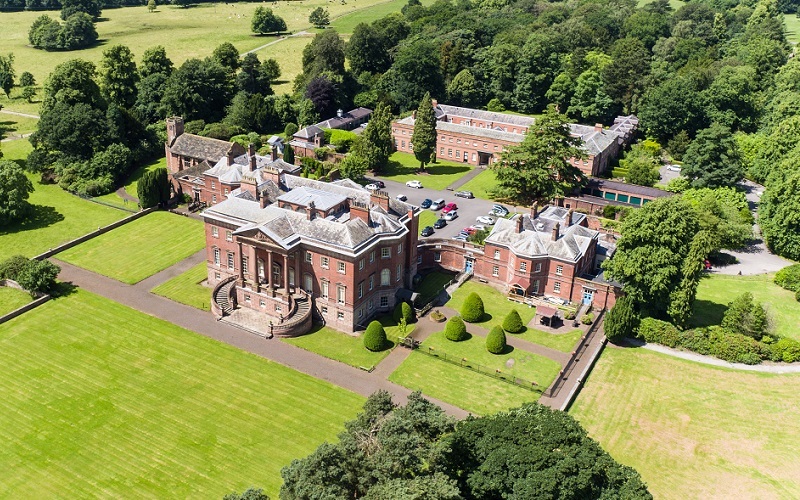 The main entrance to Tabley House is off the Knutsford Road, A5033, a mile from Knutsford town and half a mile from Junction 19 on the M6. Knutsford station is only one mile away and provides easy access to the centre of Manchester. We firmly believe the best way to “get a feel” for Tabley House and all we can offer is to visit. Please contact the home directly to arrange an appointment. You can call on 01565 650 888 or email tabley@cygnethealth.co.uk.